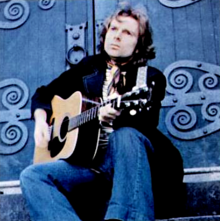 Morrison has also appeared in a number of "Greatest" lists, including the TIME magazine list of The All-Time 100 Albums, which contained Astral Weeks and Moondance, and he appeared at number thirteen on the list of WXPN's 885 All Time Greatest Artists. 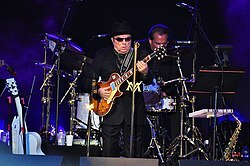 In 2000, Morrison ranked twenty-fifth on American cable music channel VH1's list of its "100 Greatest Artists of Rock and Roll". 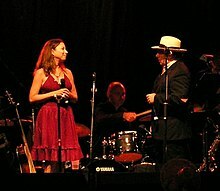 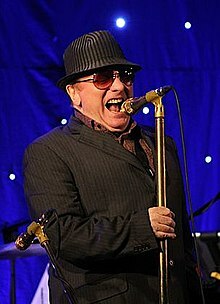 In 2004, Rolling Stone magazine ranked Van Morrison forty-second on their list of "100 Greatest Artists of All Time".Paste ranked him twentieth in their list of "100 Greatest Living Songwriters" in 2006. 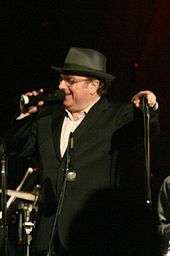 Q ranked him twenty-second on their list of "100 Greatest Singers" in April 2007 and he was voted twenty-fourth on the November 2008 list of Rolling Stone magazine's 100 Greatest Singers of All Time.